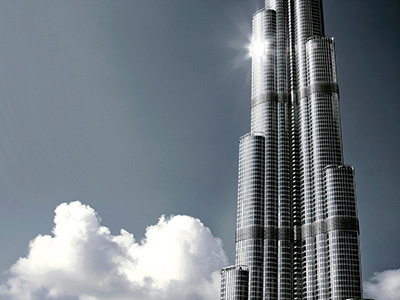 Burj Khalifa is one of the world’s most iconic buildings. 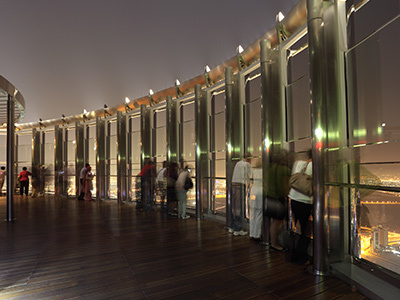 Standing at a soaring height of 828 meters, this glossy structure is much more than what you see from outside and our Burj Khalifa Sky tickets is one of the best ways to enjoy this architectural wonder’s inner workings. 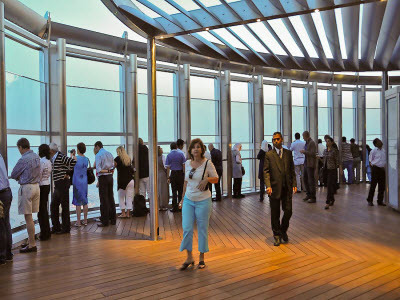 Skipping the long line entry to Burj Khalifa will further help you save your valuable time to see this structure up-close. 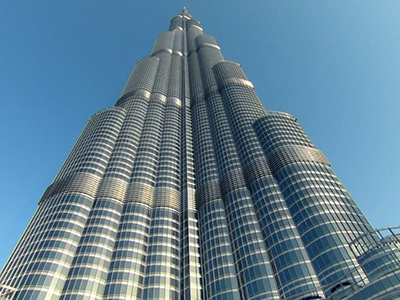 Informative multimedia presentation displayed here will provide you a glimpse of the emirate’s history as well as the fascinating construction facts of this building. 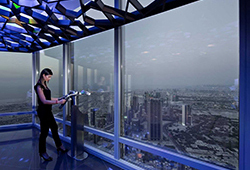 Best of all, experience the thrill of riding in the world’s fastest elevator to reach the At the Top Observatory on the 124th floor, from where you can admire the astounding skyline of Dubai and enjoy the 360 degree views of the city. Contact us to get more details about this trip. 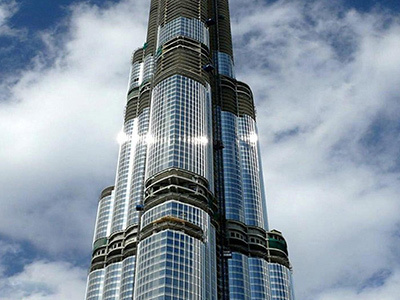 Excellent and a must-do while in Dubai. Highly recommended if you wish to see Dubai from a totally unique vantage point. Very well organized tour and definitely a great value for money! Would recommend and try it again. We got so much amazing info about Dubai, UAE and of course the architectural marvel of Burj Al Arab. Views were astounding and even more fun riding the high speed elevator.